Please Note: Devon is a collectors bear and not suitable for children. Please Note: Haley is a collectors bear and not suitable for children. 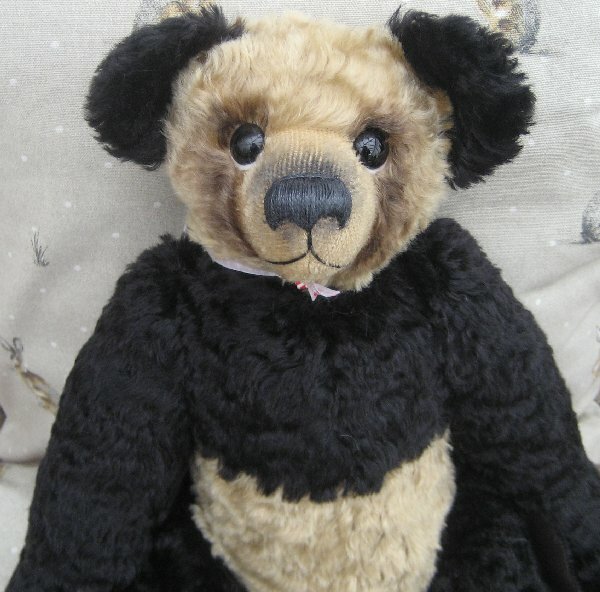 Haley is a hand made 5 jointed traditional Bear. 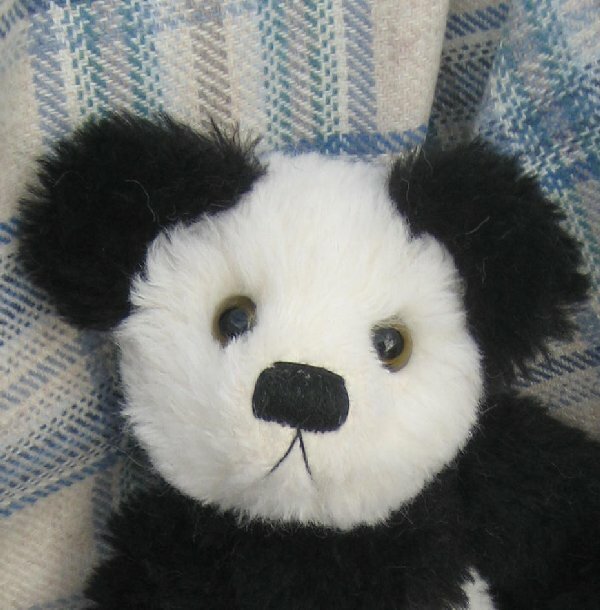 foot and paw pads, black glass eyes and a black hand embroidered perle cotton nose. 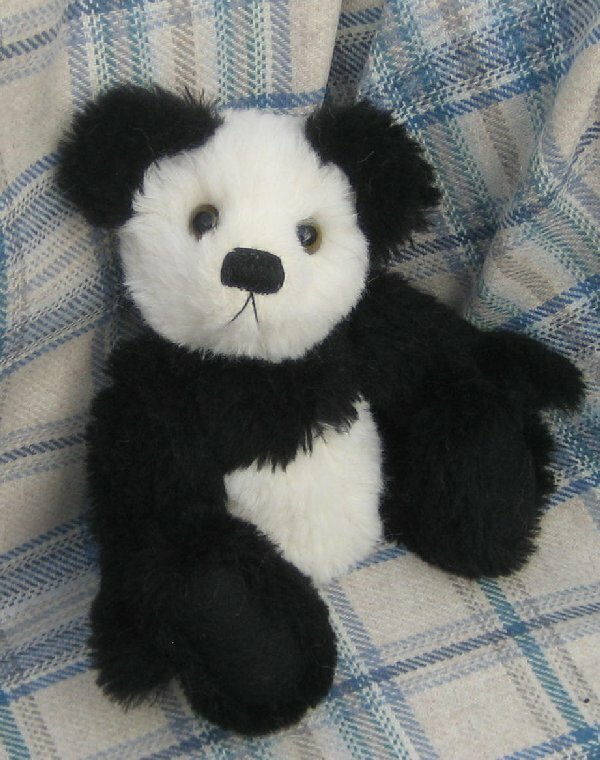 Please Note: Primrose Panda is a collectors bear and not suitable for children. and she has a hand embroidered pink perle cotton waxed nose. a soft yet gently weighted feel, she is completely hand sewn. 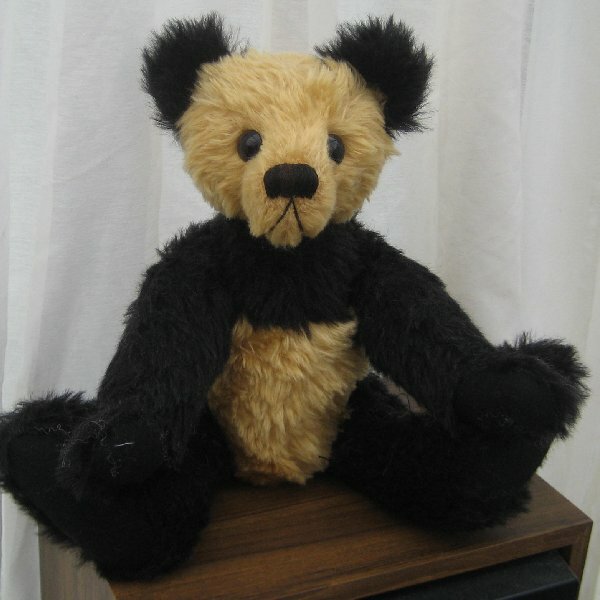 Please Note: Chuang Chuang is a collectors bear and not suitable for children. 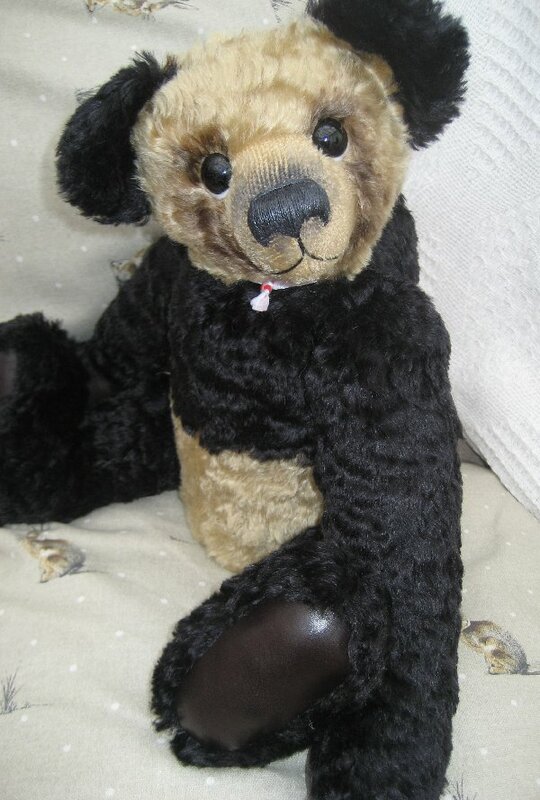 Hand made 5 jointed traditional Bear. coloured perle cotton embroidered and waxed nose.